The photo above is from 1938. That's a pretty impressive physique for about 80 years ago. I am sure his training was ultra basic, what else was there in 1938? I am sure this man's nutrition was basic as well. If I could guess, he did calisthenics, basic gymnastics, basic barbell and dumbbell work and maybe some running? He probably worked full time, did manual labor and worked hard. Of course, the food back then was likely much more different than today. Whole eggs and whole milk were without all the crazy hormones as they are today. 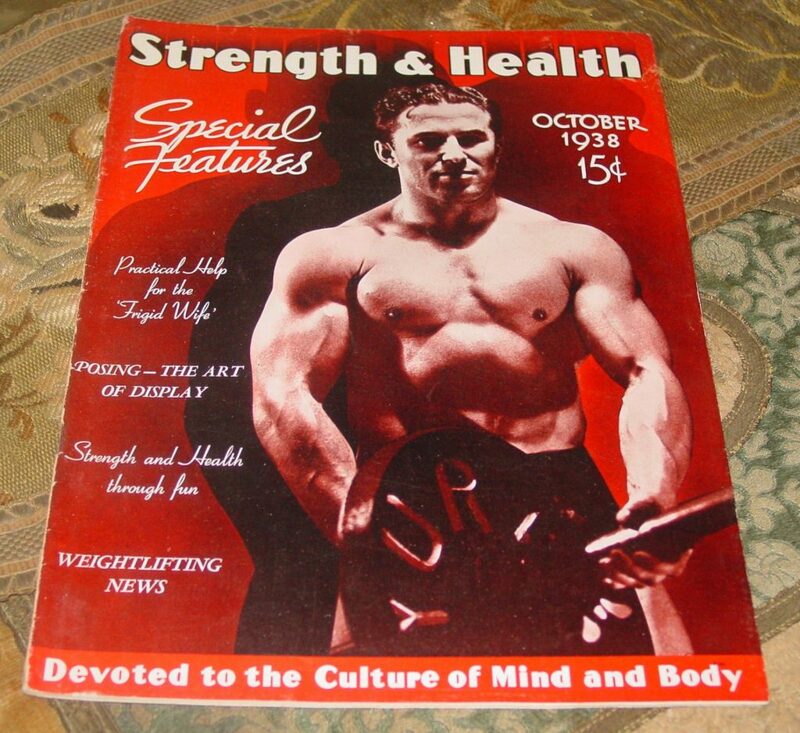 Coming across this Strength & Health magazine from 1938 shows how far things have swung to the other side of the spectrum. 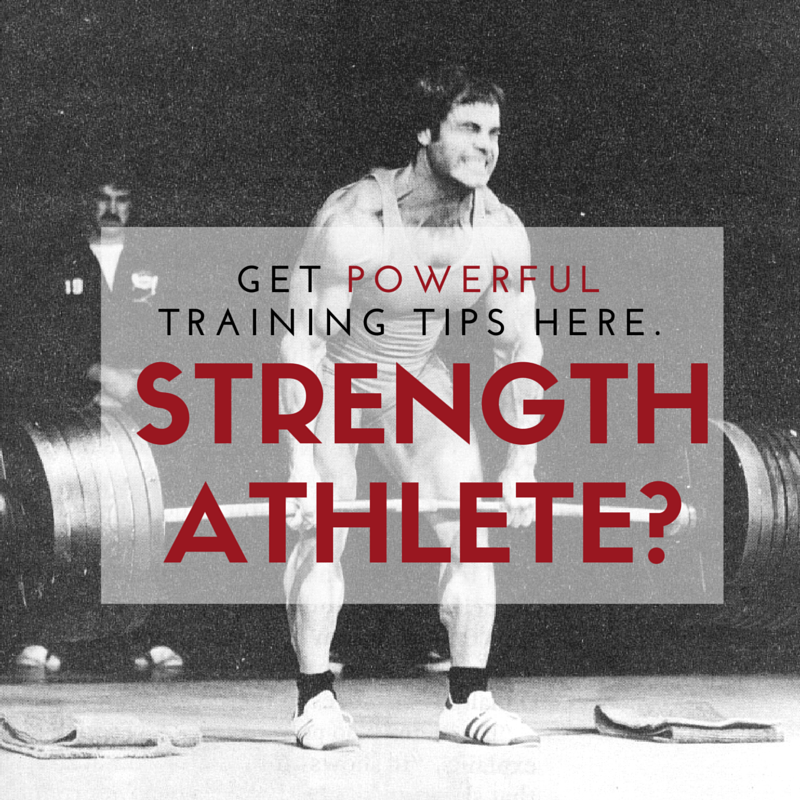 The strongest athletes have always been proponents of basics in ALL areas, from training to nutrition to lifestyle. Nowadays my motto is, It's so simple it's complicated. This morning as I walked my dog, I saw a crew of adults going for a run. It was either a PT test for police or corrections academy or part of their training. I saw the struggle many were having. Many had to walk, others were barely speed walking and a few of them were talking to themselves through the struggle. It got me thinking to myself, if only I could have trained them. Nothing complicated, ALL simple. Consistency and Simplicity. Lots of sled work for both lower and upper body. What Barbell basics would I implement? It depends, not everyone is ready for barbells right away. I like to build the foundation up with exercises that are impossible to screw up. 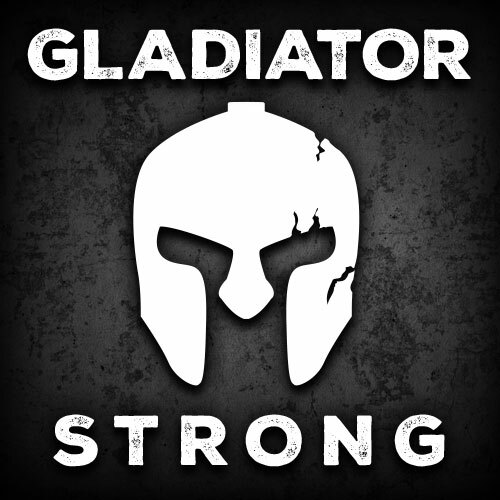 Sleds, Calisthenics, 1 Arm DB Clean & Press, DB Farmer Walks, etc. Then, the Barbell Lifts can begin when a foundation is built. 1 of our Coaches went on to become a LEO as did a few of our former athletes. They told me that academy was easy. They loved it, they said. All the calisthenics, the running, they were used to it. Many of them continued to train 1 x week during academy with added strength work as they were doing so much running and calisthenics during academy. 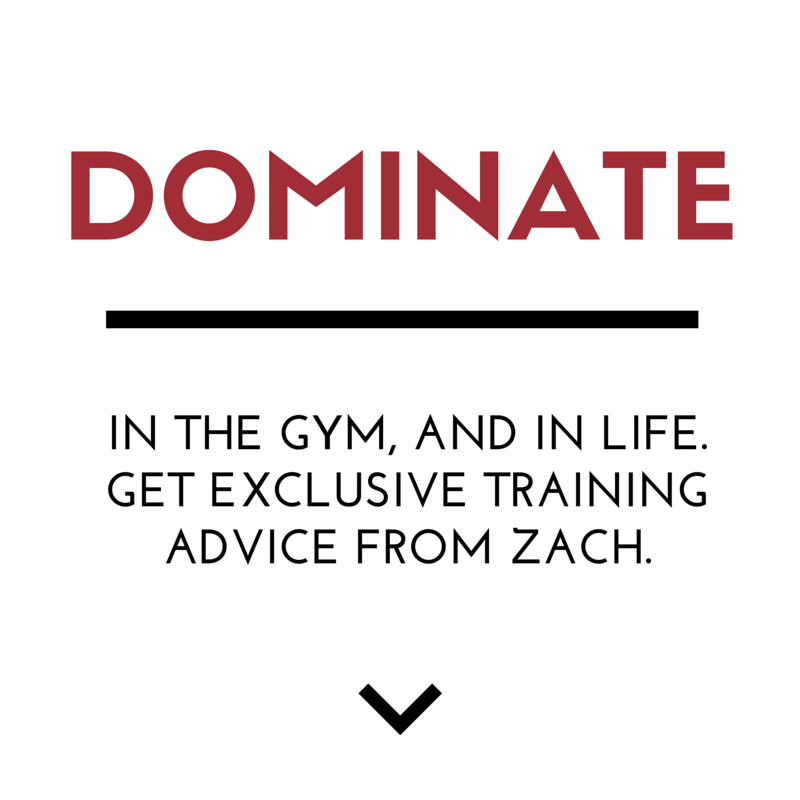 Don't complicate fitness. Don't complicate strength. Put your head down and get your hands dirty. Do the Work. I would have liked to have seen the leader of that running crew, wondered what he was thinking or saying to them. I have a fresh new group of JV basketball players, mostly freshmen. What do you think I’m teaching them….? They will earn their strength! That physique of 1938 is very impressive. He was certainly doing basic and compound exercises most of the time. Would love to read that 1938 article – Practical Help for the ‘Frigid Wife’ – hahahahaha. Basics always work. Zach whilre I agree simple is so important I find clients just get bored with the basics. Tyson, I am not a professional coach or anything—but I have trained quite a few people. I can tell you this, there are people who enjoy being basic savages and those who get bored. It is really hard for me to relate to the ones who get bored. But i found through experience that introducing a “one lift per day” workout for the ones who get bored actually levels them out. I would stick to a combination of compound moves though, as long as they work crazy hard—they’re not going to want to do anything else. Example. Monday Squat 10×10. Tuesday swimming for distance. Wednesday overhead pressing melody? Thursday Rowing machine. Whatever. Bottom line, the clients have no idea what they are walking into per day but just expose them to hard work focused around one lift.